Hey everyone, sorry I haven't been around for a while. Things have been very busy for us lately but I wanted to let everyone know I'm going to work for Sinister Kustoms in Plant City and, unlike the dealership Im currently working for, I am finally available to help my good friends here at Tampa Bay VW's. We can handle ALL your body, frame and paint needs. Looks us up at [You must be registered and logged in to see this link.] or call. Also, Marcey and I have been hard at work with our plans to start our computerized plasma cutting business which will also be beneficial to the VW comunity. I'm currently working on several ideas for customized gussets, foot pads for rails, dash systems for rails and many other VW related items. 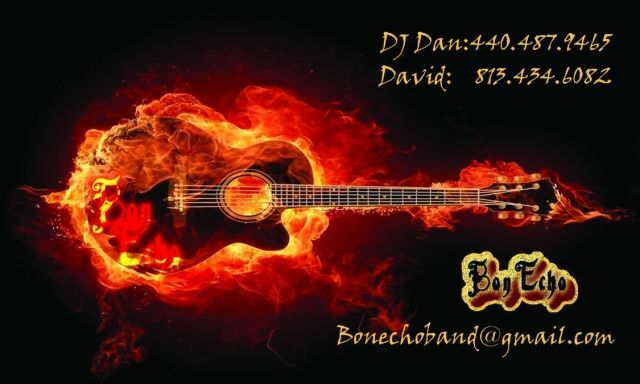 We are still hopeful to have things up and running sometime around the first of the year if not sooner. We can't wait to see you guys and gals soon!! Sweet! I've finally got my bug off the road to redo it. This looks like a great place to do the body and paint! BTW, nice to hear from ya! Welcome back! Great to hear things are coming along for ya. I'm interested to see some of your ideas. Great site, man. Can't wait to see what you come up with! Its that time of year Volks! Taking on projects here at home as well as at the shop so if you have a small or large paint, body, welding, fiberglass or other need hit me up. I have limited space so dont hesitate or somebody else will get your slot!! Email me or call me at [You must be registered and logged in to see this link.] or 813-434-6082. 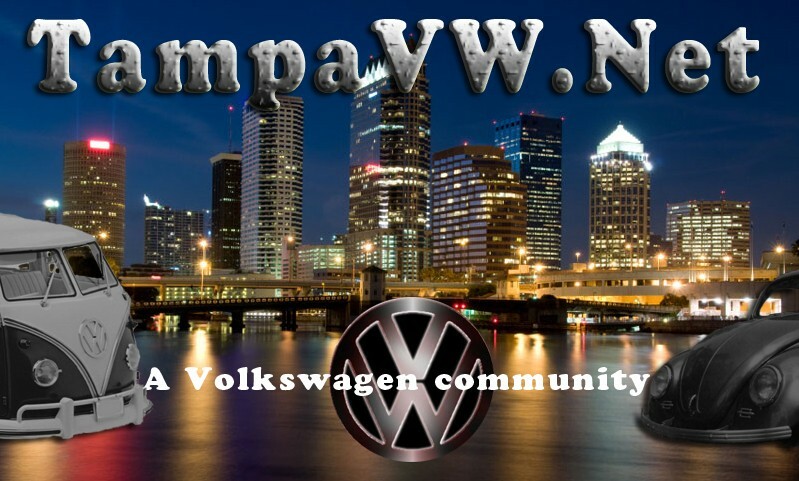 Please be sure when emailing to put TAMPA VW in subject so I dont delete it as junk. Thanks!! Subject: Re: Body and Paint available! !